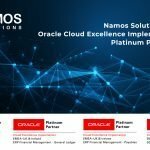 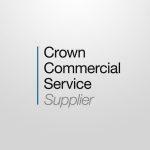 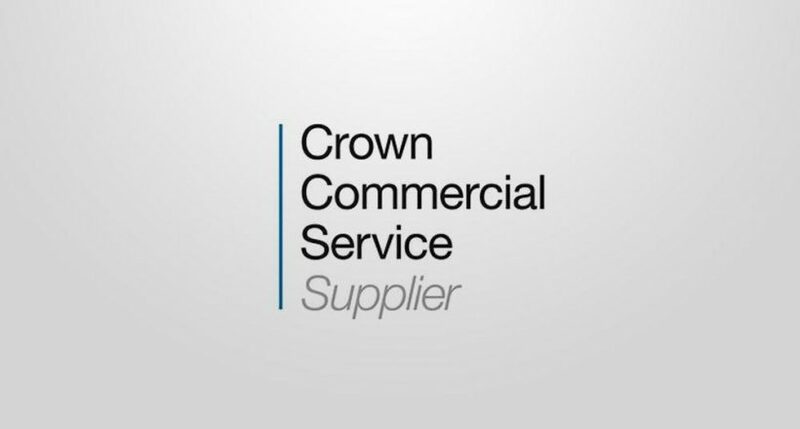 (London, UK) 6th July 2018 – Namos Solutions are pleased to announce that they have maintained their supplier status on the Crown Commercial Services, Digital Cloud Marketplace framework for the fourth consecutive year running. 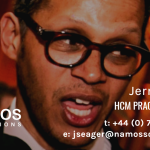 This achievement recognises the high ethical standards Namos adhere and operate to when working within the public sector. 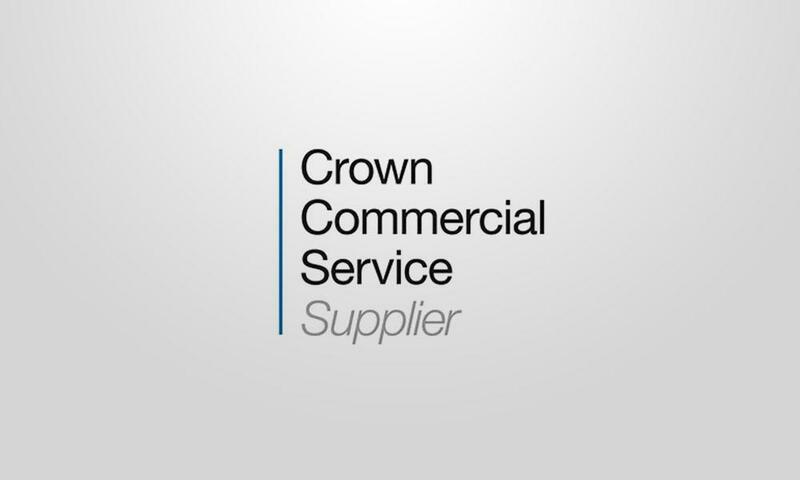 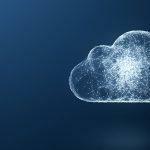 The G-Cloud framework allows central government, local councils, NHS trusts and other public sector bodies to buy cloud-based services from a centralised website, making procurement easier and more transparent.